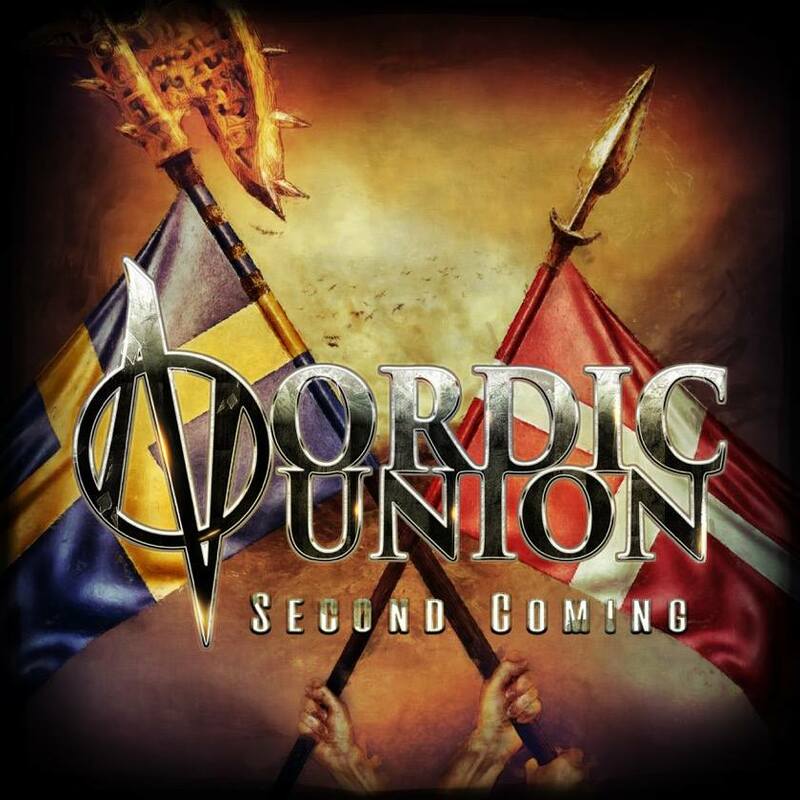 NORDIC UNION is the successful collaboration, built by Frontiers President Serafino Perugino, between singer Ronnie Atkins of the legendary Danish hard rock institution PRETTY MAIDS and the up-and-coming Swedish songwriter and producer Erik Martensson of ECLIPSE and W.E.T. fame. The partnership between the two Scandinavians came about sometime in 2015 when Atkins was sent a bunch of demos put together for him by Martensson. The enthusiastic reaction from Atkins sparked a brand new musical alliance that culminated in Nordic Union’s self-titled debut album, which was released in January 2016. Heavy riffs, soaring vocals, thumping beats, and a grand ballad… this album has it all and flows perfectly with songs that are memorable, rocking, and of course, melodic. Prepare to delight your ears with a killer new album from the sensational Nordic musical alliance known as Nordic Union!